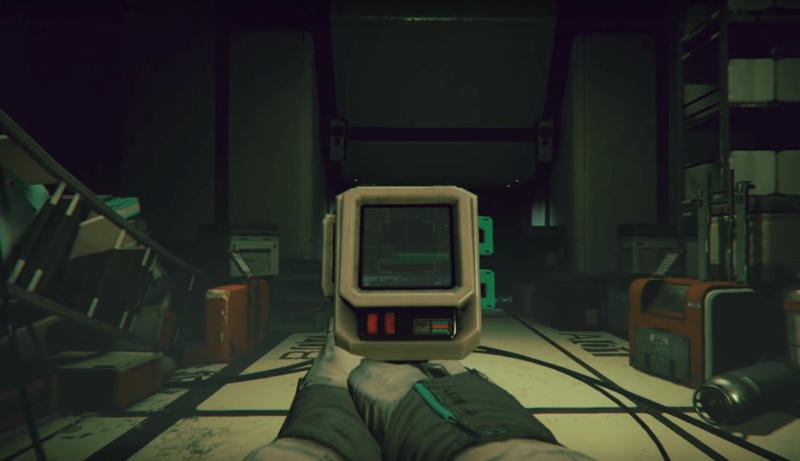 LunarSofware, the developers behind the yet unreleased first person horror shooting game Routine, originally announced the game 5 years ago in mid 2012. Back then, at the time of its announcement, the game garnered traction for having a unique story and gameplay style which is affected by the player’s decision. Routine has two distinct ways to advance in the game, and the great thing about this game, (which probably is what brought it to the players’ notice as mentioned before) is the fact that each of the two ways in which the player decides to progress through the game will have a unique ending. However, the game has seen its fair share of problems. Following the game’s announcement in 2012, and Steam’s approval to let it through to Steam Greenlight (which is a section of games on the website that have received a substantial amount of support and appreciation from the gaming community), the developers planned for a 2013 launch for a game. Since then, to the present day, Routine has seen a lot of updates and tweaks from the developers but it has not been deemed complete enough to be released. Yet. 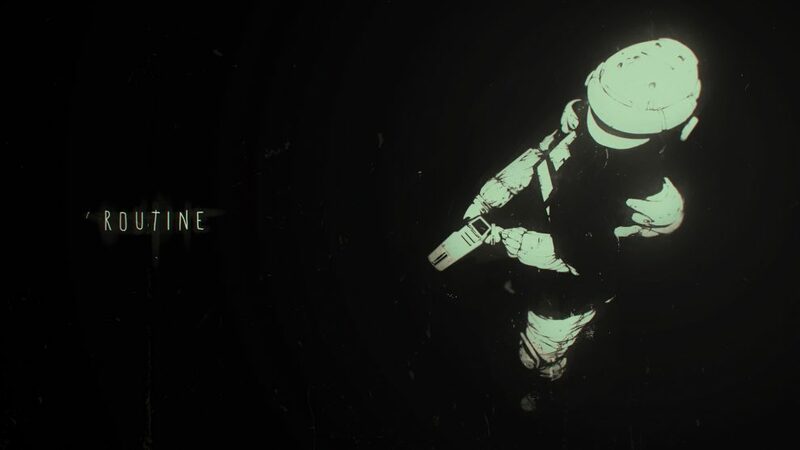 The game follows an astronaut on an abandoned moon base as he tries to uncover the truth behind everyone’s sudden disappearing. The gameplay is pretty unique in the sense that the player has to go through narrow pathways within the base. The game features no HUD, no scoring system and no levels either. The only thing that can be upgraded is the primary weapon which is utilized by the player. The weapon is called a CAT (Cosmonaut Assisting Tool) and can be upgraded by using floppy disks. Using these disks changes the behaviour of the CAT and thus, the way the player uses it. But perhaps, the most noteworthy aspect of the gameplay is the fact that there are no extra lives or health replenishing packs in the game. Routine features a permadeath system that is bound to make the players more invested in the game and make it more immersive since there are no more tries! Last we heard from the developers, LunaSoftware, they were trying to fix one of the game’s two endings which, according to them, did not meet the standards that they expected. The game was slated to release in March 2017 and was delayed again. No details regarding the game’s release have been released by the developers since. Routine is expected to release on Windows, and Mac. It is rumored that the game will be VR ready at release. The release date is TBA.